When pondering our theme (cleanse) this week, one thing kept coming back to my mind. Two days ago I went off on a rant about something I don’t even at this point remember what it was all about. The subject matter doesn’t matter, but what happened was that I was annoyed and soon my mood spread to all the others and in a minute we all found ourselves annoyed and irritated. After a little while I realized what had happened. The importance to break patterns came to my mind, and I thought if I started it, it was my job to stop it. So after cooling down I apologized for my behavior, and we all broke the pattern. Sometimes these things can be so hard and tricky, especially when we involve pride and judgement in it. For me it’s a matter of looking past those ego thoughts in order to find happiness in the small daily moments, and get out of those kind of funky moods as quick as possible. 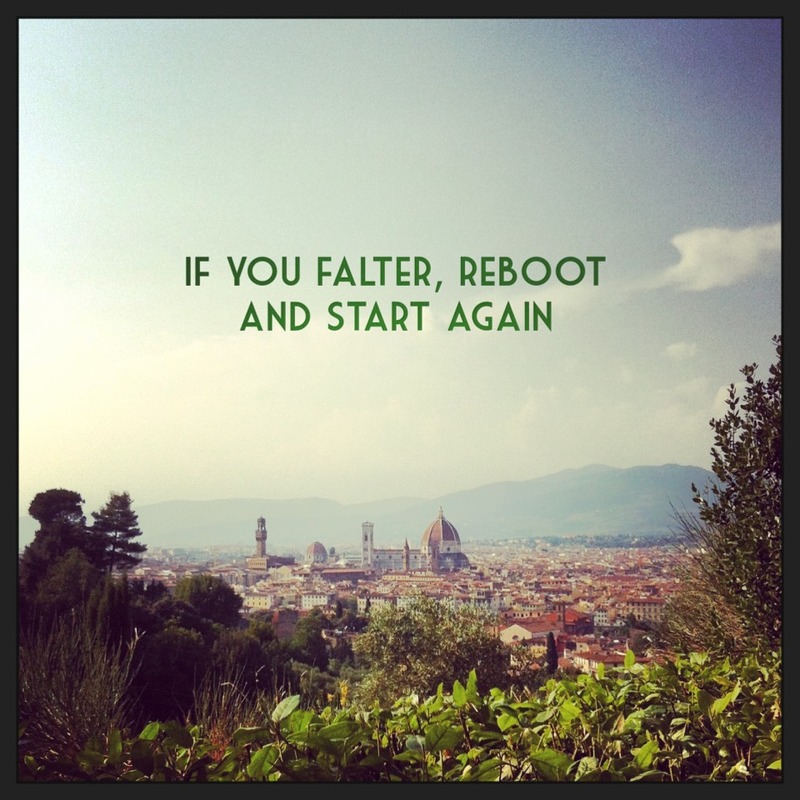 So, reboot and start over!